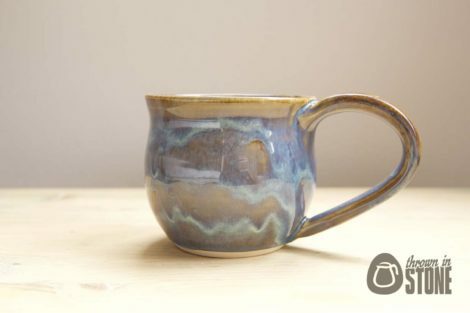 Blue coffee mug handmade and thrown on my potters wheel using strong white stoneware clay. 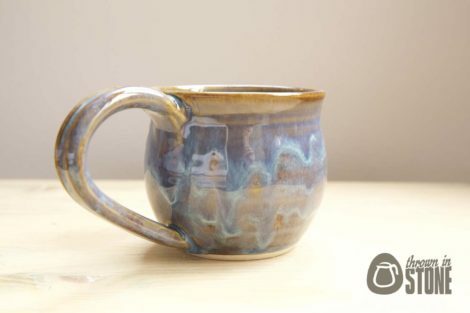 Once fired to 1000ºC this mug was glazed in this gorgeous lustrous blue glaze the most wonderful flowing effect. 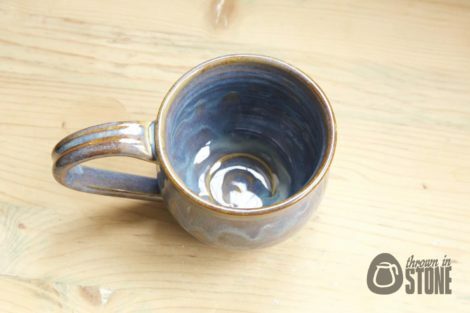 Once glazed the mug is fired in the kiln for a second time, this time to 1220ºC. 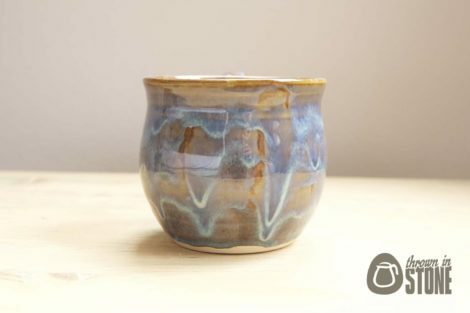 All of my handmade ceramics are made and ready for immediate dispatch. 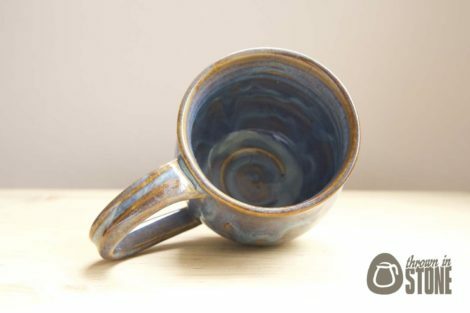 The item photographed is the item you will receive. All of my items will be well packaged prior to shipping, I’d hate for anything to get damaged in the mail. Happy to combine shipping, post worldwide.